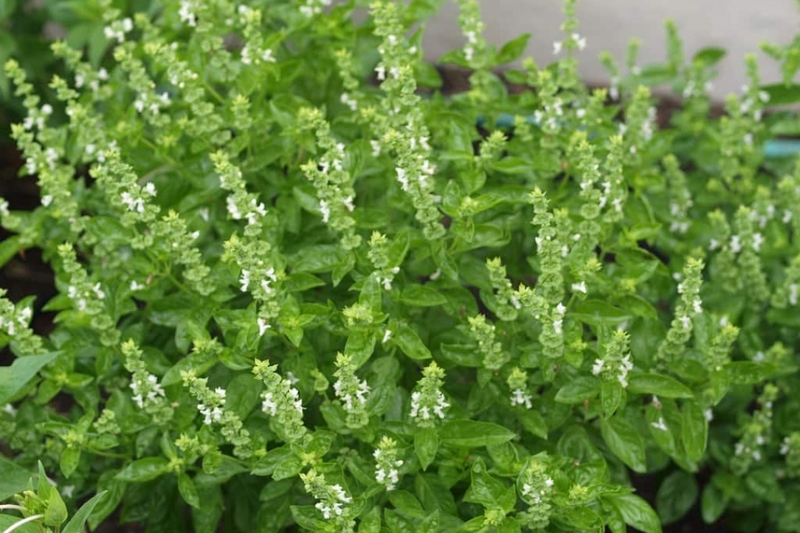 Basil 'Fin Vert' (Ocimum basilicum 'Fin Vert'): growing, planting, caring. An Italian basil with a compact shape and fine taste ! A dense basil - with long leaves, and an intense smell.